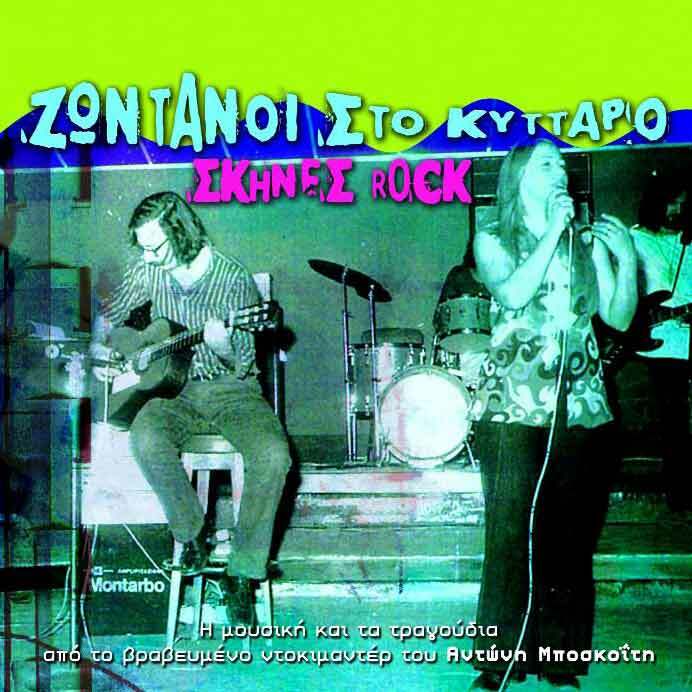 This is the soundtrack of the awarded documentary film by Antonis Boskoitis “Zontani sto Kittaro - Skines Rock”. Important Greek musicians, who make firm The Greek Rock Scene in Greece during the 70s, gathered together and create this nostalgic sound reminding the Golden Age of “Kittaro”. Dionisi Savvopoulos, Dimitris Poulikakos, Mariza Koh and many others, sing and offer to the listener great emotions. 7. Irthan i hipides! Irthan i hipides!